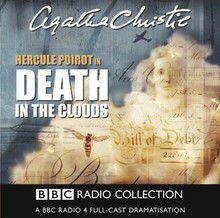 A full-cast BBC Radio 4 dramatisation of an Agatha Christie story. 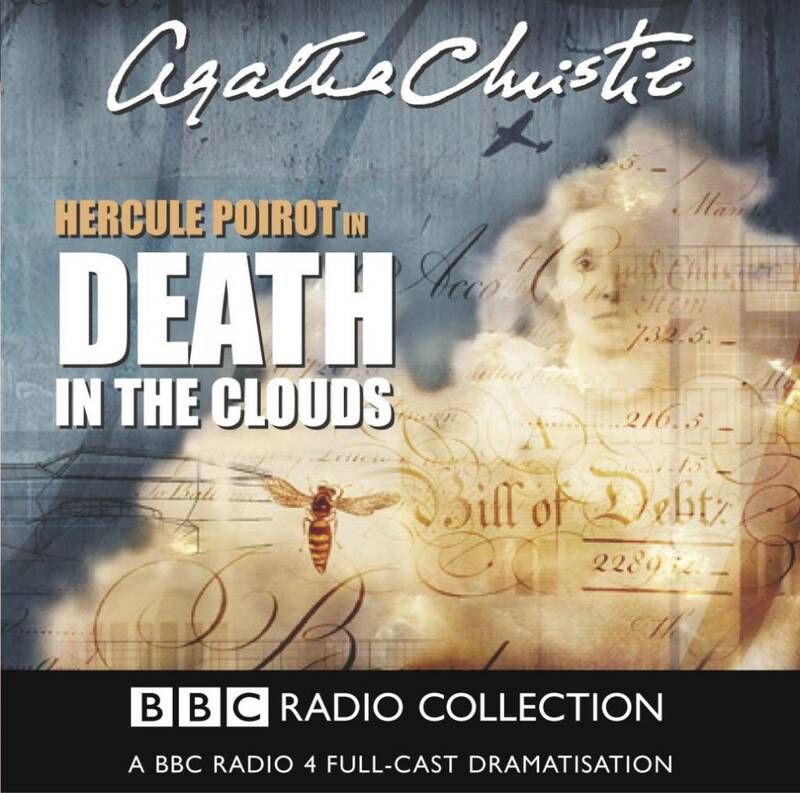 On a flight from Le Bourget to Croydon, on which Hercule Poirot is an apprehensive passenger, a woman is found dead. A doctor on board is inclined to put it down to a wasp-sting, but Poirot suspects that a poisoned dart is the real cause - and, perhaps rather too conveniently, a blow pipe is discovered stuffed down the back of his seat. Clearly the murder can only have been committed by one of the passengers or crew on the plane. But which one? Poirot, Japp and M. Fournier of the Surete will make their way through shoals of red herrings before reaching an utterly unexpected conclusion.